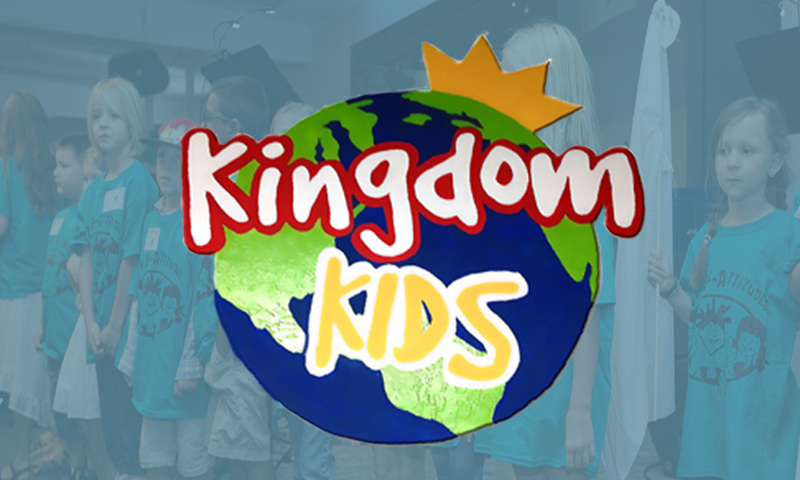 Our Children’s Ministry will impact every child with the Gospel, desiring he/she will become a lifelong follower of Jesus Christ. 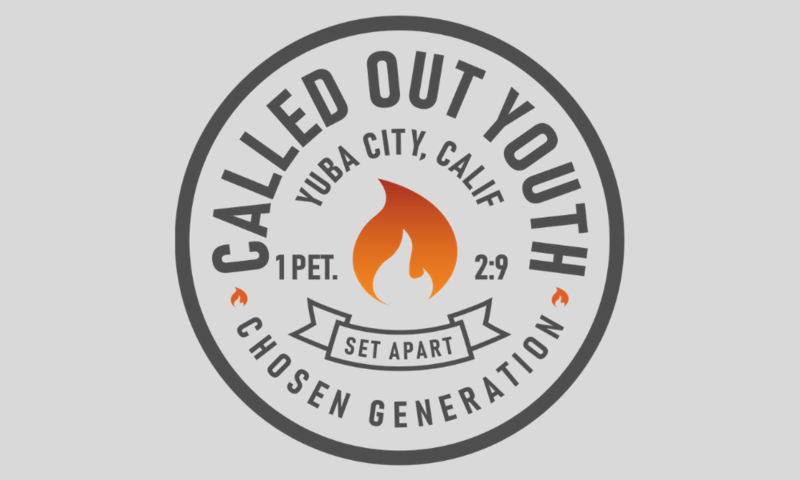 Youth group meets Mondays at 6PM. Using God’s resources — skills, materials, talents, food, and willing hearts — to meet the needs of others. WOW, as its known is a wonderful place for women to learn, pray and apply Godly wisdom. Serving our community by providing meals. Meals are prepared Saturdays at The Bride Church. A residential discipleship program for women. Visit our page to learn more.